Because some things in life are worth holding on to. 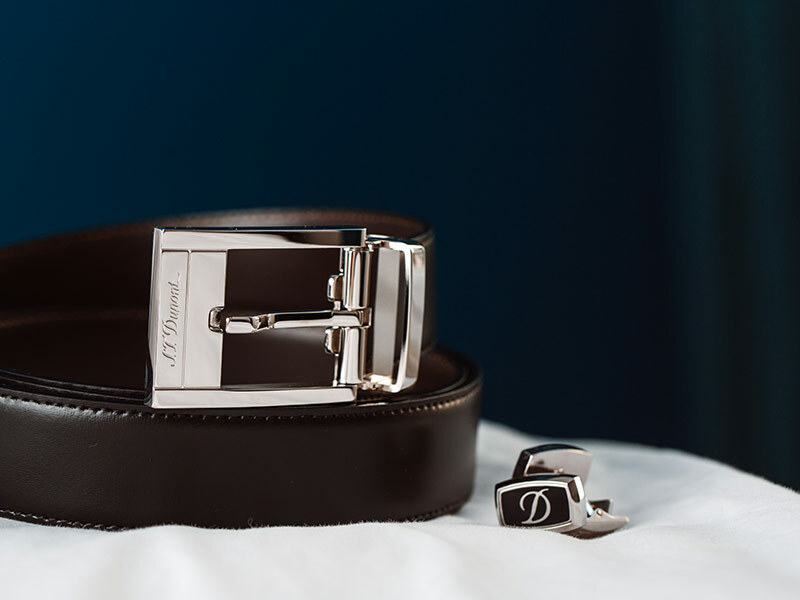 Choosing quality over quantity is what distinguishes a connoisseur from a collector. Appreciating the true value of the things we own is an art. In France, they call it l’art de vivre, or the art of living well. 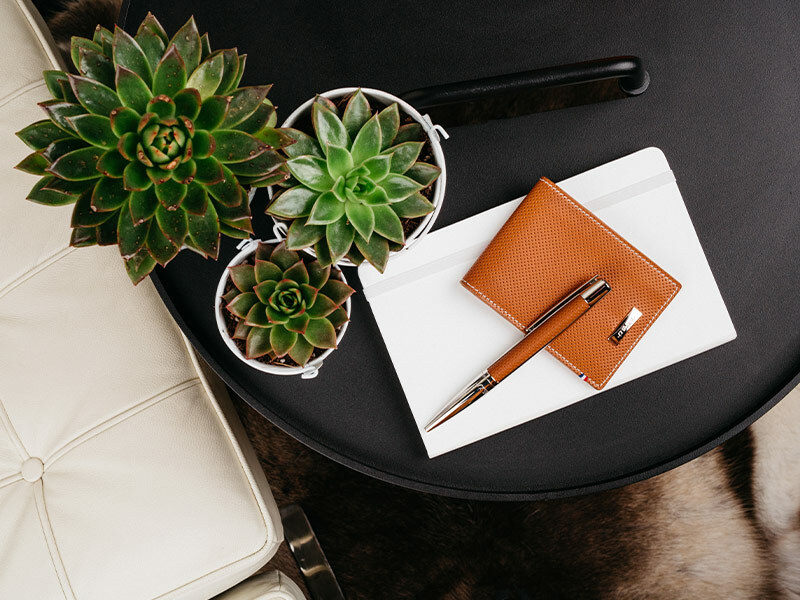 This is what St. Dupont luxury is all about: giving its owners the opportunity to enrich their lives with exceptional products, designed with passion and crafted to last. 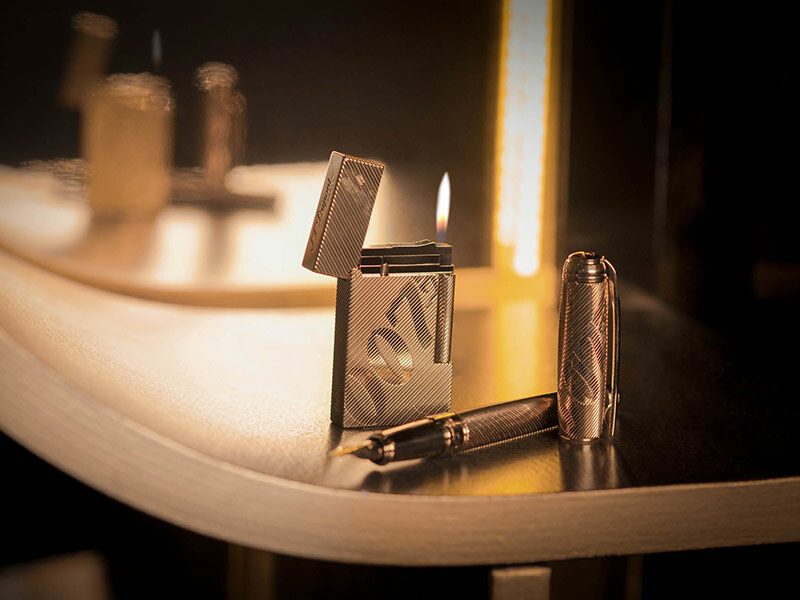 From exquisitely designed lighters, cufflinks and belts to bespoke pens and iconic bags and briefcases, experiencing St. Dupont quality is experiencing life at its finest.